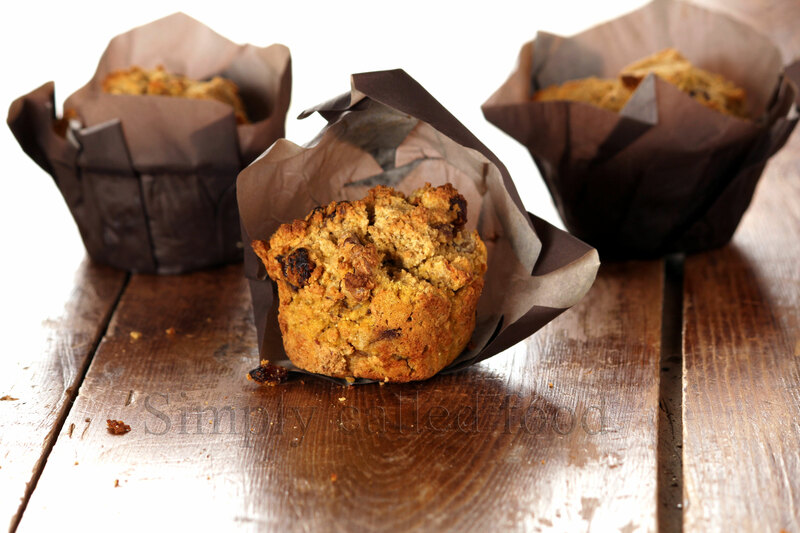 Breakfast butternut squash muffins | Simply called "Food"
I had cooked a whole butternut squash and rather than making a soup or a puree half of it (the other half was used to make my Butternut squash cookies) I decided to make nice healthy breakfast muffins. Muffins are always good. Either for breakfast or for a nice snack, less fat and sugar than a danish which is great! This vegetable originates from Mexico and is rich in dietary fibres, Vitamin A and Vitamin C. We need to add more vegetables to our daily diet and with kids it’s not always easy to have them eat their 6-10 portions of fruits and vegetables per day. We could easily replace this squash by another one as long as it not to watery. Instead, we could also make it with sweet potato or some roots vegetables like carrots, parsnips or yellow beets. There’s a lot of possibilities. Preheat your oven to 375º. In a small bowl, combine the flax seeds and the water. Set aside for about 10 minutes until you see it’s as thick as eggs. In a medium bowl, blend the oat flour, the sorghum flour, tapioca flour, the coconut flour, the baking powder, the baking soda, the salt and the cinnamon. In a last bigger bowl, cream the coconut oil with the brown sugar. Add in the butternut squash, the flax seeds and the milk. Gradually incorporate the flour mix and stir. Finally put in the raisins and the walnuts. Place the batter in your muffin tin and put it in the oven for 25 minutes or until the tip of your knife comes out clean. When they’re cooked, place them on a wired rack so they can cool. 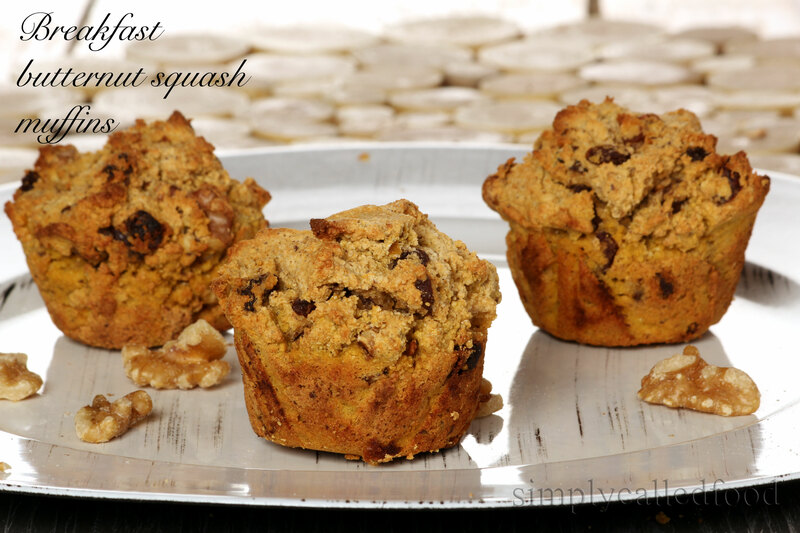 Tags: Breakfast, Butternut squash, Food, Fruit and Vegetable, Gluten free, Nuts, Recipe, Vegan, Vegetarian, Walnut. Bookmark the permalink. They were quite pretty good! 🙂 Thanks! I love that I know it is a healthy breakfast for my children!